You can cite the right statistics. You can read the New York Times over morning coffee. But stepping up to the operating room table while the sweat drips off your forehead? 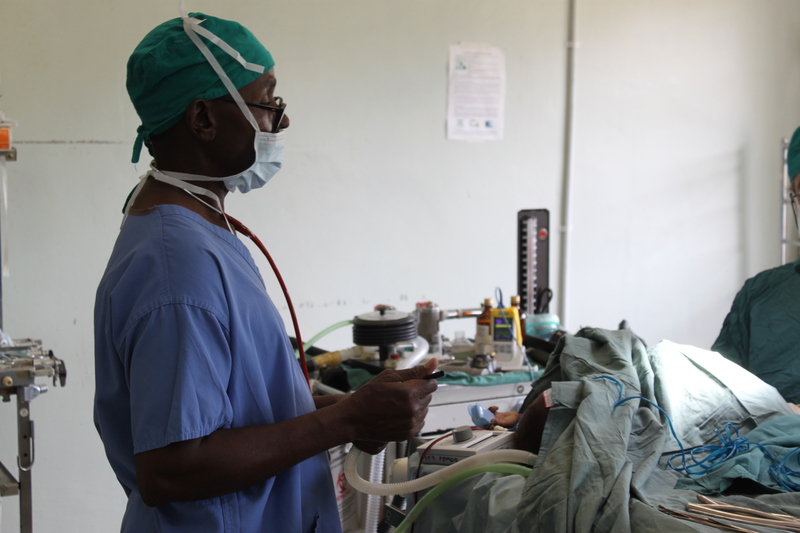 As colleagues in low-resource settings know, that’s when unsafe surgery gets personal. Just ask Steve Brosnan and Corinna Matt, consultants from the Luton & Dunstable University Hospital in the U.K. who spent three months at the University Teaching Hospital (UTH) in Lusaka, Zambia. But as last year’s under-appreciated report from the All-Party Parliamentary Group on Global Health points out, there’s a mutual benefit to overseas volunteering. 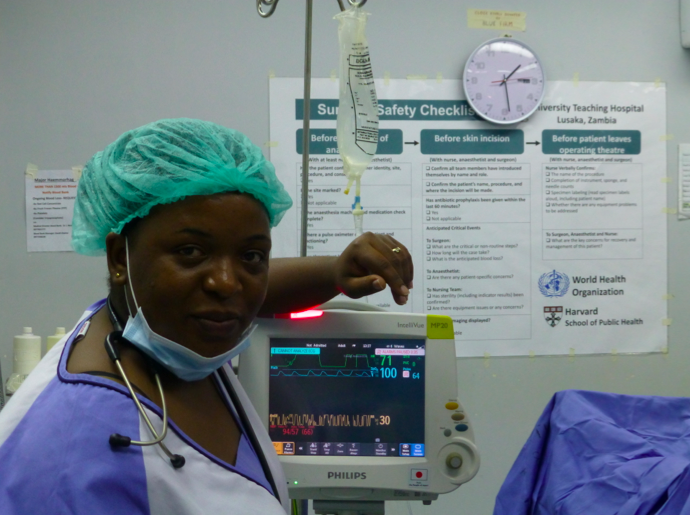 When challenges faced by operating room teams across continents vary so wildly, everyone has something to give and something to learn. The APPG report focuses on three recommendations: spreading good practice, creating a movement and providing the right environment to sustain success. Steve and Corinna were involved with a number of projects that are doing just that! 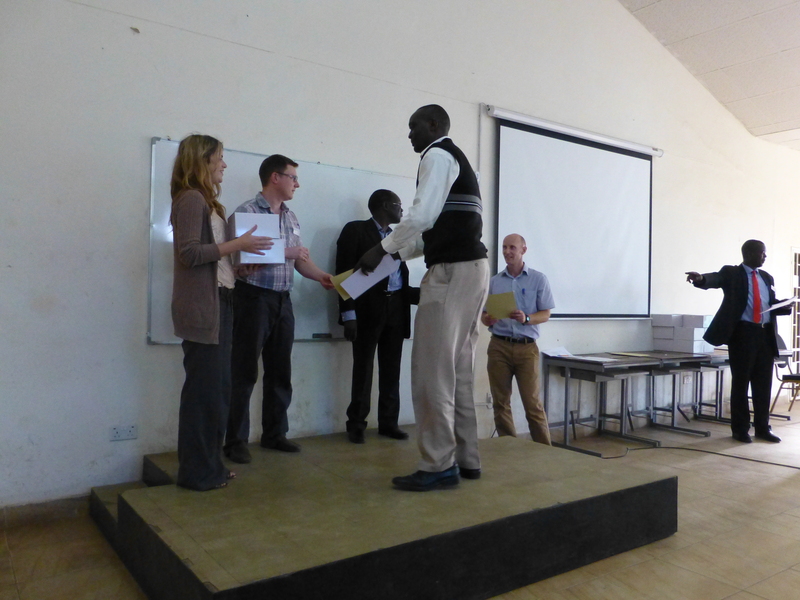 They taught trainees on the MMed physician anaesthesia programme, supported by the Zambia UK Health Workforce Alliance, THET and DFID. The aim is to build high-level anaesthetic capacity across the country – as vital a priority as increasing the number of surgeons, but not always given the same attention. 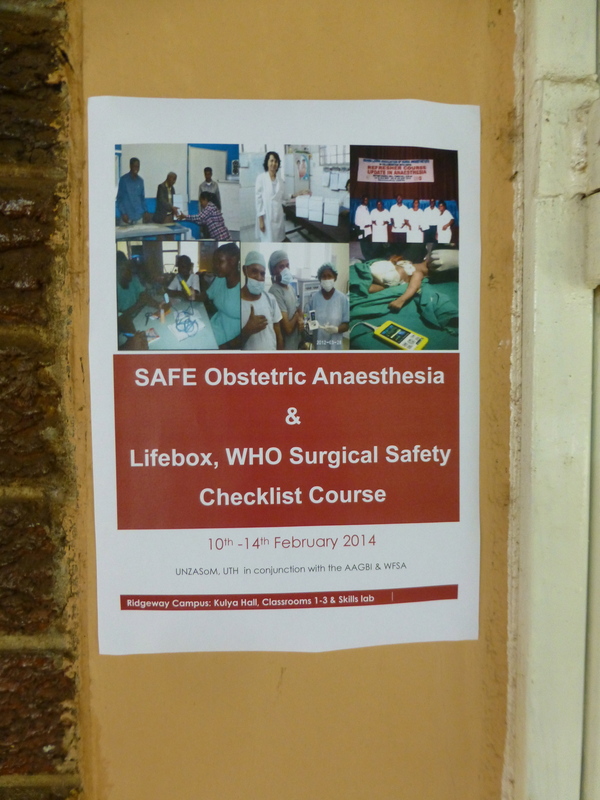 They helped to run a SAFE Obstetric Anaesthesia Course (like the ones in Uganda and Rwanda), developed by our co-founder the AAGBI and supported by THET, training non-physician anaesthetists in managing the leading causes of maternal death in low-resource settings. 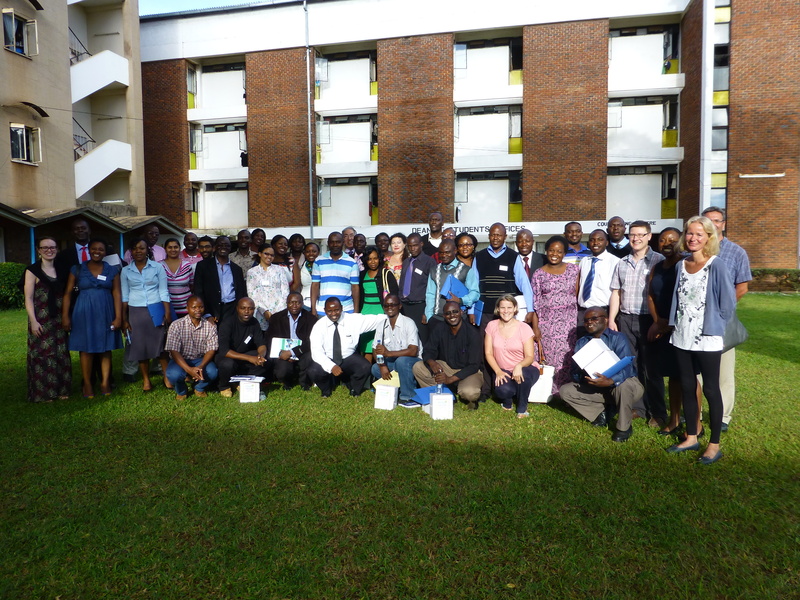 And they worked with Zambian colleagues and Lifebox friend/long-term UTH faculty Dr Dave Snell to deliver the first phase of a country-wide oximeter and safer surgery rollout! 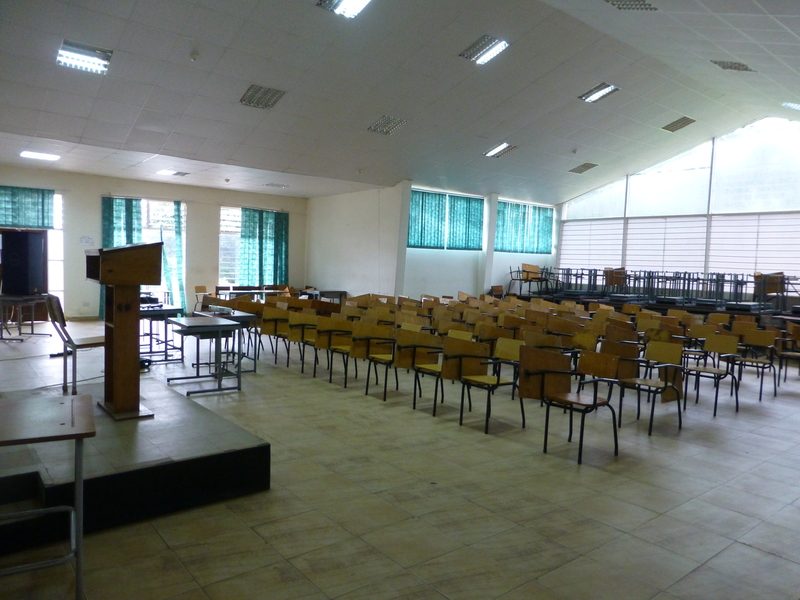 Even at UTH, the largest hospital and a referral centre for the entire country, this takes planning. We started in November. …so that, come February when the delegates arrived, things were ready to go. More than 40 from all over the region were welcomed by the faculty, by the Dean of the Medical School and by the Permanent Secretary to the Minister of Health. The workshop was a great success. Corinna reports that everyone, from the nurses through to the trainee surgeons, now knows how important the oximeter is. They listen for the beep and the falling pitch, taking evasive action as soon as a patient’s saturation dips. The MMed anaesthesia trainees are bringing safety out into the recovery areas, sitting with post-surgical patients as they write up case notes. 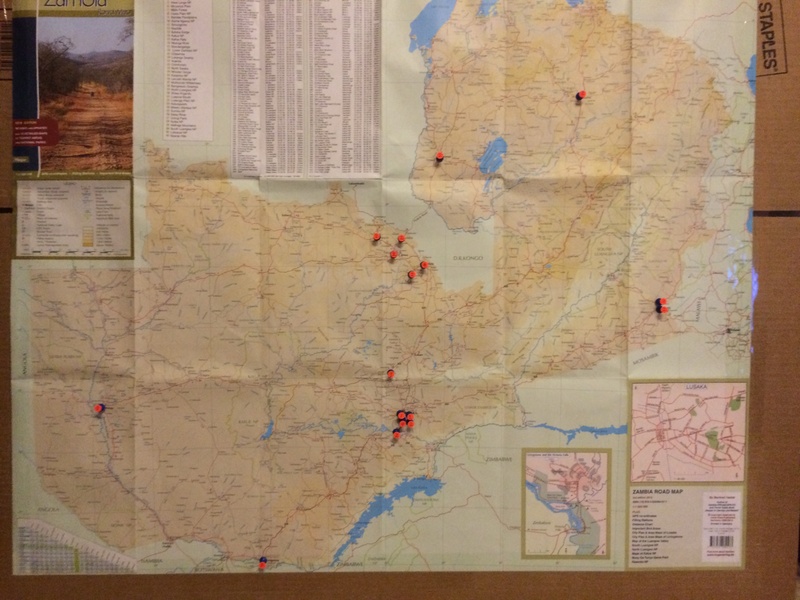 There’s another course planned for October in Livingstone, and two more next year. 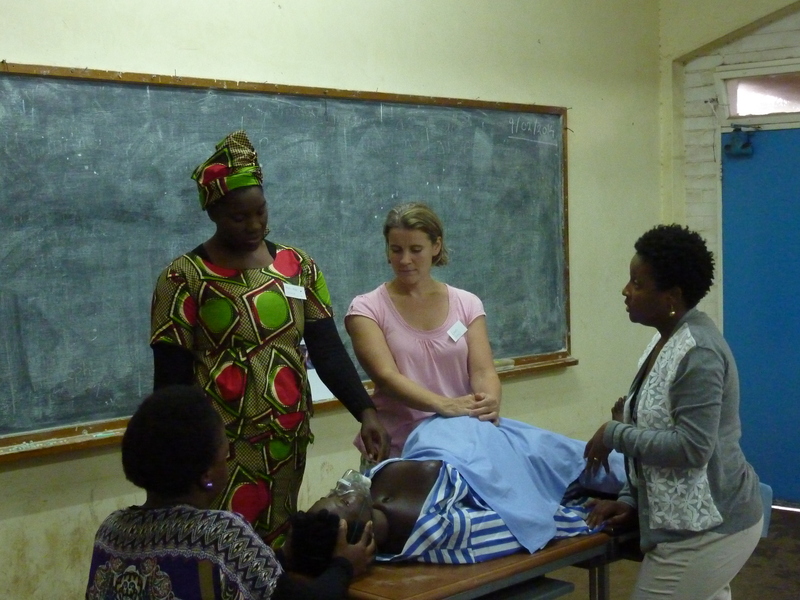 By the time the courses are finished, every anaesthetic clinical officer in Zambia will have training and access to essential oxygen monitoring. These are big numbers, just ripe for a big political speech. But that’s not what the Permanent Secretary did. As we said at the top – and as Steve and Corinna, who started off with three months sabbatical and now can’t imagine not being part of the next three courses, will tell you – unsafe surgery gets real personal, real fast. And that’s why we know that it’s going to change.